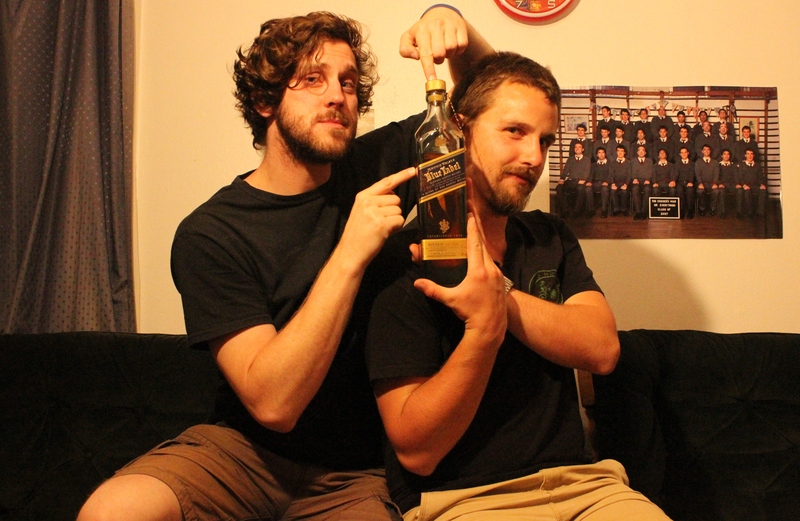 Really enjoyed your Johnny Walker week, guys! Like you, Blue and Green are the only Walkers I’ve really enjoyed… I haven’t tried the Double Black, yet though. 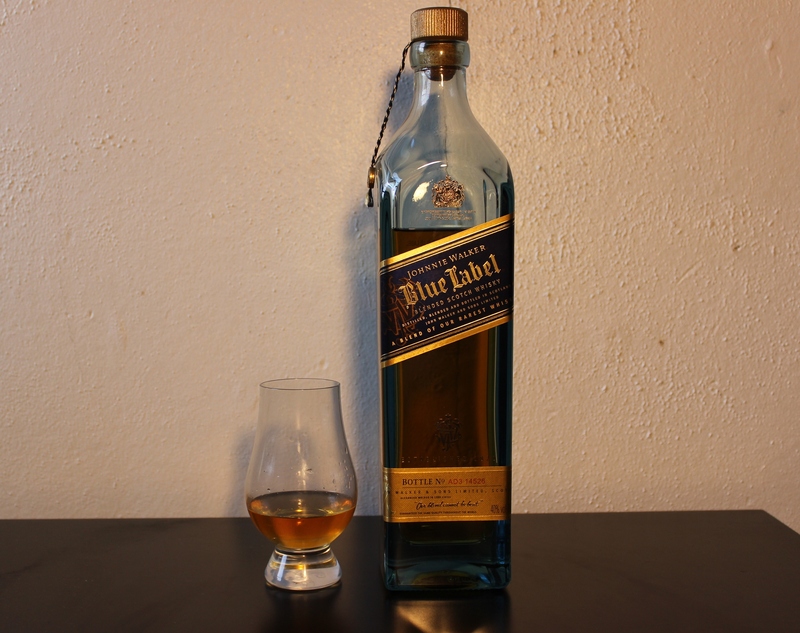 JW Blue was my first ever whisky review (http://dramor2.wordpress.com/2014/04/14/johnnie-walker-blue-label-2/) – I’d say we have similar opinions of it! Just reading back over JW Week for kicks. Did you ever end up trying the Double Black?